NF (6156) - Hurdle 6172-6192 below that come down to 6110-6090 and after that 6050-6030. But above 6192 , upmove to 6334-6344 . in between resist at 6250. 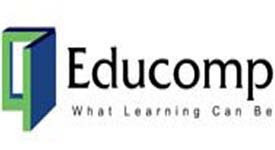 EDUCOMP (547 ) - If not take support 540_537 down move continue to around 500. 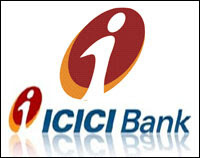 ICICIBANK (1232) - On 19th oct posted here, strong support 1095_1085 and expected upside target 1246_1256. yesterday it reached the target when it made a high of 1244. now what next ? between 1240_1260 strong hurdle. But it trade and stays above this level, then only , upmove continue to 1454_1474. INDUSINDBK (286) - Yesterday here mentioned, hurdle 272 and expect correction wheras it behaved quite opposite, ie., once it broke the 272 it zoomed to 293. now what next ? If trade and stays above 288, going to attack 320 in between resist at 300. M&M (766.50) - If hold 760_770, then move upto 800 and after that 830. ORIENTBANK (508) - As per previous post on 05 oct it once again face hurdle at 508_518 level. But in case if trade above this, then move to 548 and after that 563. 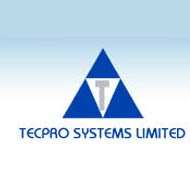 TECPRO (425) - Support 415_410 move to 450_465 and after that shortly 558.